Hey Everyone! Welcome to BEDA Day 8! 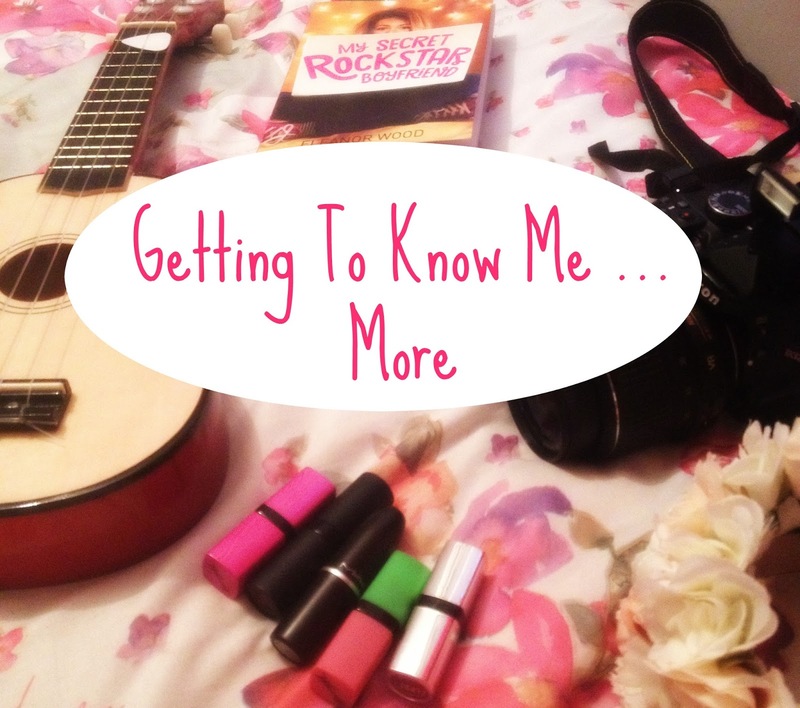 A little while ago I was scrolling through my old posts and realised that I don't really share things about myself on this blog, which was never intentionally , I guess i just preferred to write abut other things. 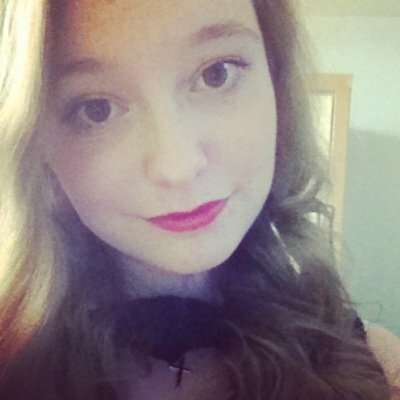 So today I thought I would remedy that, by letting you get to know me (Holly) more. So here some things about me that might help you to get to know me more. Enjoy! Until my late teens, I couldn't watch Snow White or Sleeping Beauty as when I was little the witches scared me so much, I would cry if it was ever put on.It makes me laugh now looking back on it. I am a very big fan of Doctor Who. That's right I am a whovian, and have been ever since watching my first Doctor Who episode (Smith and Jones) and I still am obsessed to this day. I love Greek mythology, and have been ever since I read the Percy Jackson series,even know when Greek mythology is brought up in one of my English literature classes I get really excited. Not only was I a ballet dancer when I was younger but I was also in a lot of musical theater shows, it is safe to show I practically spent my childhood on the stage, and I wouldn't have it any other way. Sticking with the musical theater theme, my ultimate dream in life regardless of chances of it happening is to play Elphaba in Wicked in the West End. It has been my dream ever since I first heard Defying Gravity when I was 14 and will continue to be my dream for a very long time. 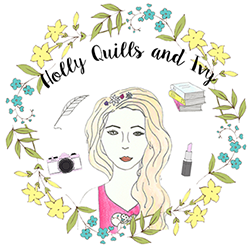 Before I created Holly Quills and Ivy, I had actually had done some blogging before, I was part of the author Julie Cross's Perfect 10 group which was a group of 10 young people all blogging on one site, it really helped me when starting this blog. I keep tickets. Train Tickets, Theater Tickets, Tickets to my Yr11 and 13 Prom, literally any tickets i have received or bought I will most likely have somewhere on my wall in my room. I like the memories they hold with them so I could never get rid of them. If I could go to Disneyland and only meet one character, I would meet Peter Pan. He was such a big part of my childhood as I adored the movie and always wanted to go to Neverland to meet Peter and the Lost Boys, and watching YouTube videos of people meeting him makes me want to meet him to much more. Well I think that is enough for now, I hope this has helped you all to know me a little better. See you tomorrow for BEDA Day 9.